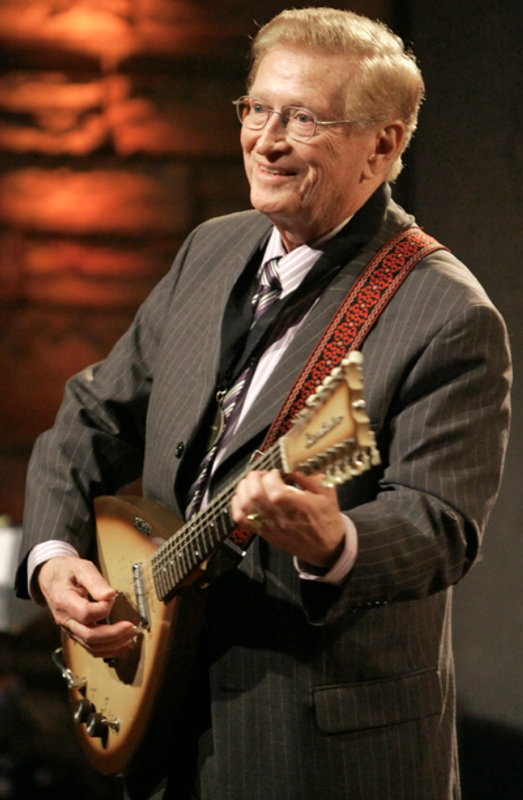 Belmont University’s School of Music is set to honor the legacy of guitarist and music executive Harold Bradley, via a new scholarship in the name of the Country Music Hall of Fame member. The honor will be awarded to outstanding students in the university’s music business program, with an emphasis on guitar. The Harold Bradley Endowed Scholarship at Belmont has received initial funding from an anonymous donor. A ceremony celebrating the new scholarship will be held at Belmont on Friday, Jan. 25. Bradley and his family will be in attendance. Bradley, along with his brother Owen, laid the groundwork for Nashville’s music industry. They opened their first recording studio in 1955 on 16th Ave. S. Later, they added an Army surplus Quonset hut to the existing building, creating a studio complex that would become the apex of Music Row. Harold was inducted into the Country Music Hall of Fame in 1974.